McDonald’s ‘Big Mac Best Shot’ submit your photos here… or on Facebook! Danny and The Dingo @ Downtown Throwdown! TC Rail Jam this Saturday! AGA TV – Alpine Valley. 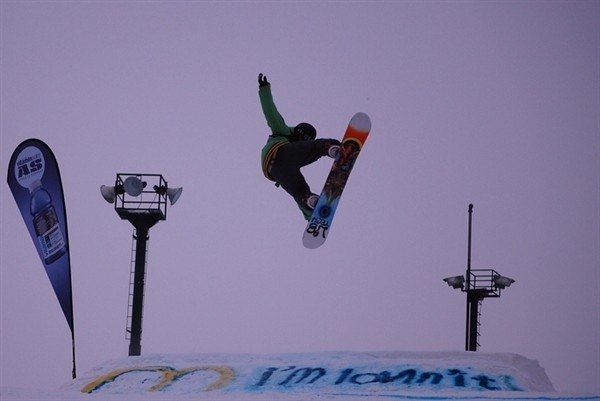 AGA Cup Snowboard Championship @ Mt. Brighton. Big Air commercial spot here!